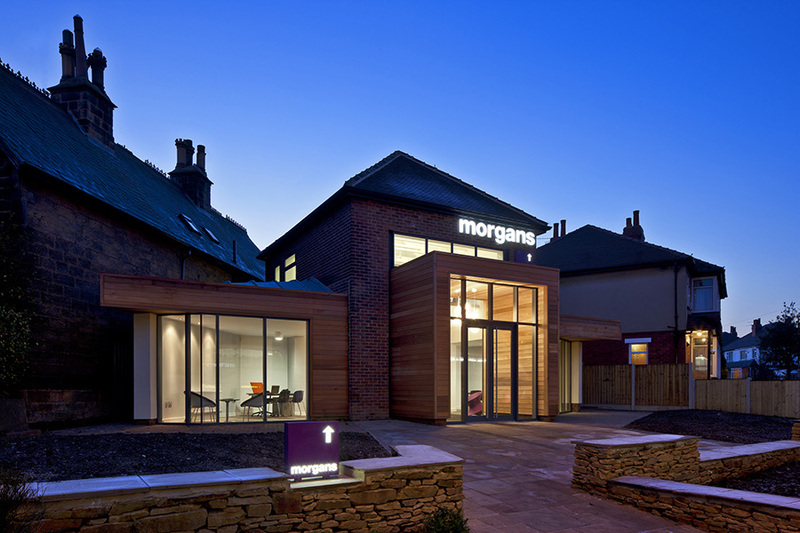 Morgans Offices is a small mixed-use development for a local lettings agency. 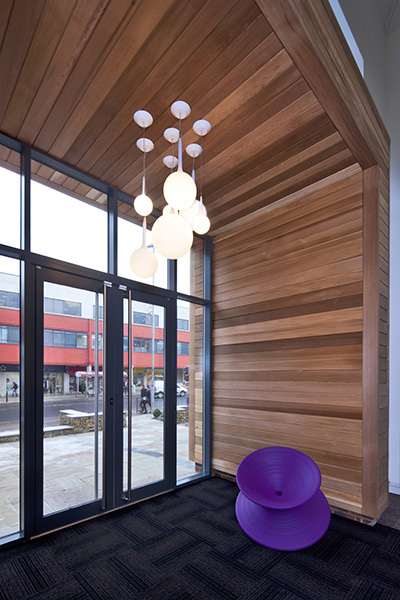 It is located on a key neglected site in the heart of Headingley. 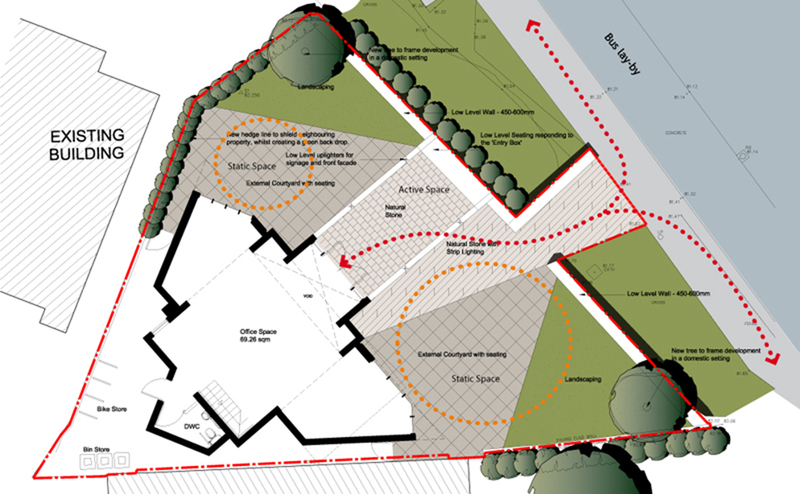 The contemporary design responds to the challenging geometry of a tight triangular site and reflects the regenerative aspirations of the project. 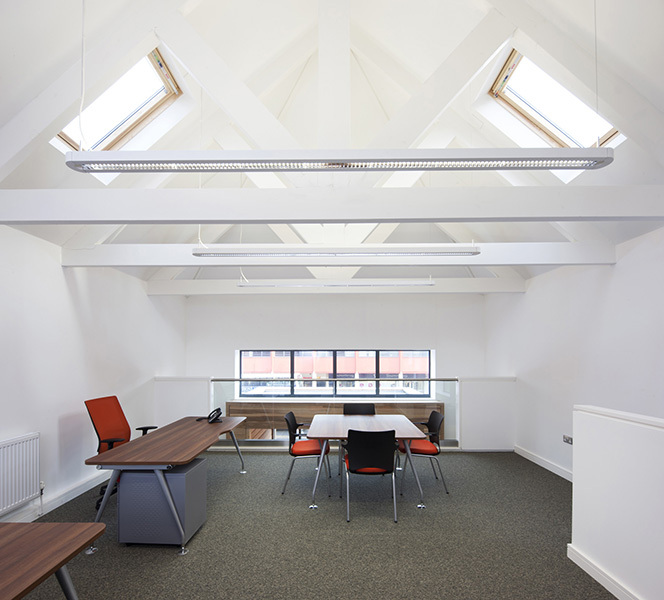 The building is designed to perform as a clearly defined and well-observed meeting point. 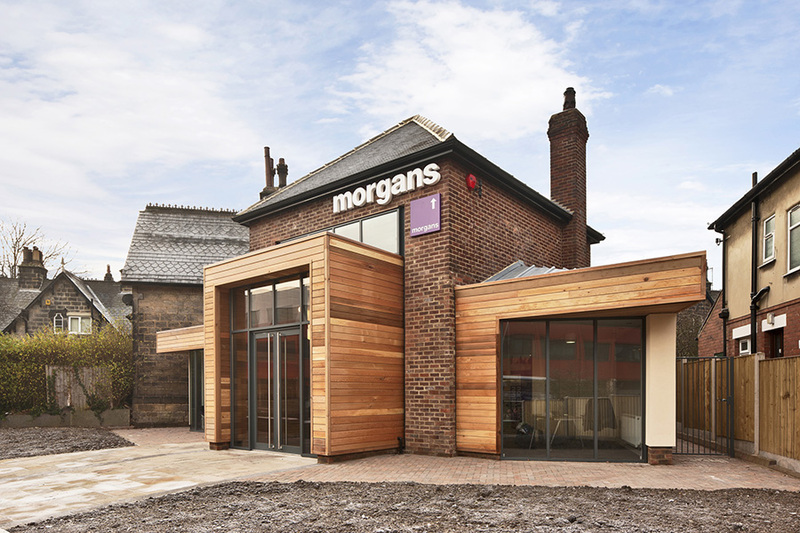 Through its uses, its design and creation of an active public space, the building makes a positive contribution to Headingley’s public domain bringing vitality to a neglected space.